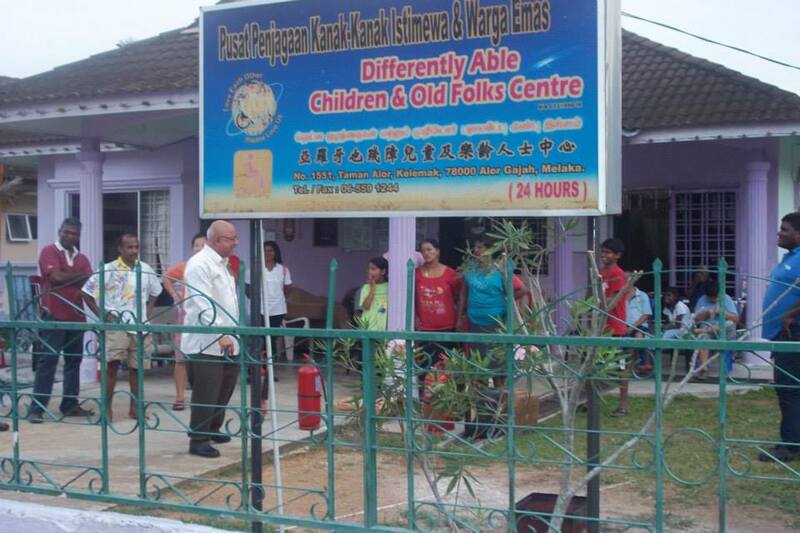 PERKEKWA ( Persatuan Kebajikan Kanak-Kanak Istimewa and Warga emas Alor Gajah Melaka ) is a charity body strive to provide a comfortable life for the underprivileged and the old folks which are not been taken seriously by the community. Urgent! Our Home is in dire need of adult diapers. Anyone who can donate, please feel free to contact 012 3983411 or our secretary, Mr Thomas at 014 6262615. Thank you very much. You can check out our Facebook page, here.